Join more than a dozen businesses, share your business story and plans for the future. Promote your product or service and find new customers. Form strategic alliances and find ways to work with new partners, promote and refer. 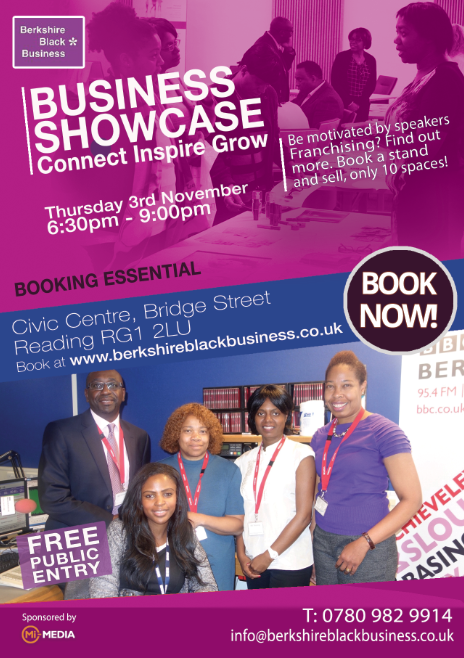 You can book a table to showcase your business and have a few minutes to address a keen and motivated audience or you can simply come and network with other aspiring business people seeking to increase connections and visibility. Let people know what is unique about your offering. Last year’s event was described as “motivating and encouraging”. This year we’ll have a keynote talk on business franchising too so come and learn more. Book a table to speak and promote. It’s free to come and connect. Get tickets here. Let’s inspire and grow together.